For Day 2 of my CAA experience, I’m working at the Columbia College Graduate Admissions booth at the book fair. I’m stoked and totally prepared for questions like, “Are the kids in grad school cool?” “Do you learn a lot?” “Does grad school prepare you for the real world?” “Will you be rich, famous, or both after you finish?” But for the first hour, only two folks come by. “Can I have this pen?” a woman asks. The second is a tweed-vested middle-age dude with a goatee who walks up and is all, “let me fire this one at you.” (Okay.) “Is Columbia College Chicago related to Columbia University?” I look at him for a second. “I know two guys named Mike,” I tell him. “Do you think they’re related?” Well, I wish I’d actually thought of that, but I haven’t had my third cup of coffee yet. And also I have to say, they are pretty cool pens. 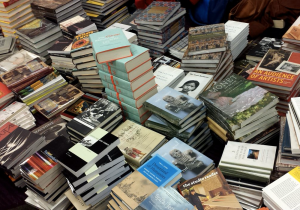 I spent hours inside the CAA Book and Trade Fair which hosts more than 120 publishers, art materials manufacturers, and services in the arts. I explored their wares and projects. I perused through brilliantly orchestrated artist books. An illuminating and transformative experience, collecting artist books create an intimate opportunity to connect with cherished artists, writers, musicians, and thinkers. It is in itself a gift to all who discover the classic wisdom found in its pages. Since tomorrow is Valentine’s Day, I decided to give a very special person in my life the following treasures. 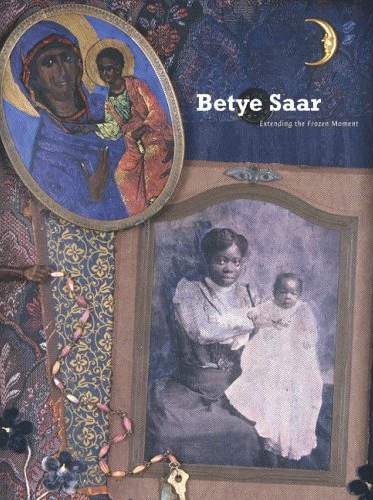 Betye Saar, born in Los Angeles in 1926, emerged in the 1960s as a powerful figure in the redefinition of African American art. Over the past forty years, she has injected African American visual histories into mainstream visual culture by blending spiritual, political, and cultural iconography to create complex works with universal impact. This beautifully illustrated book accompanies an exhibition of Saar’s work, showcasing the extraordinary depth and breadth of her achievement. It provides multiple vantage points from which to gain a richer understanding of Saar’s career, American art of the 1960s, feminism, contemporary art, and California culture and politics. 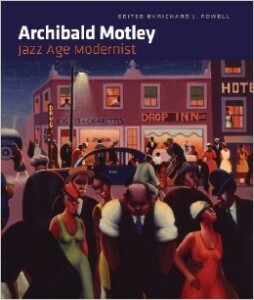 Featuring over 200 color illustrations, the catalogue Archibald Motley: Jazz Age Modernist accompanies the first full-scale survey of the work of Archibald Motley, on view at the Nasher Museum of Art at Duke University from January 30, 2014, through May 11, 2014. Archibald John Motley, Jr. was an American painter, master colorist, and radical interpreter of urban culture. Among twentieth-century American artists, Motley is surely one of the most important and, paradoxically, also one of the most enigmatic. Linda Haverty Rugg explores how nondocumentary narrative art films create alternative forms of collaborative self-representation and selfhood. 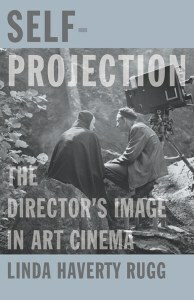 Lively and accessible, Self-Projection sheds new light on the films of iconic directors and on art cinema in general, ultimately showing how film can transform not only the autobiographical act, but what it means to have a self. I know that I will love them! 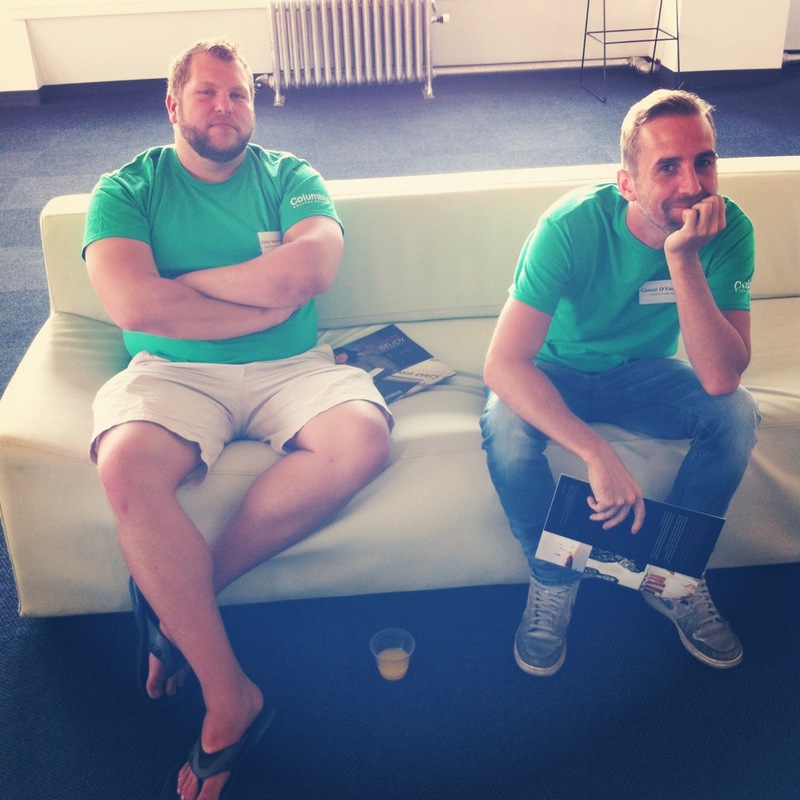 Reflecting on The Conference. CAA 2014 in Chicago. Thank you James. Thank you Theaster. Copyright © 2019 Columbia College Chicago. All rights reserved. The views and opinions expressed in this blog are those of the authors and do not necessarily reflect the official policy or position of CAA.